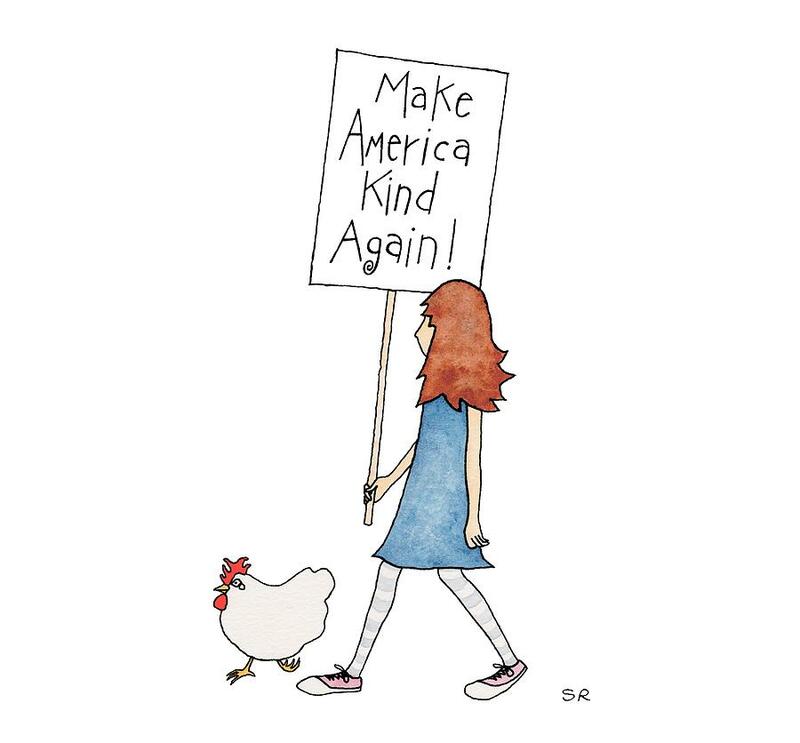 Make America Kind is a painting by Sarah Rosedahl which was uploaded on August 16th, 2017. Art from my Resistance Art series. Art from my "Resistance Art" series.